... cable wires! boy do i love those. they make such great graphic moments. 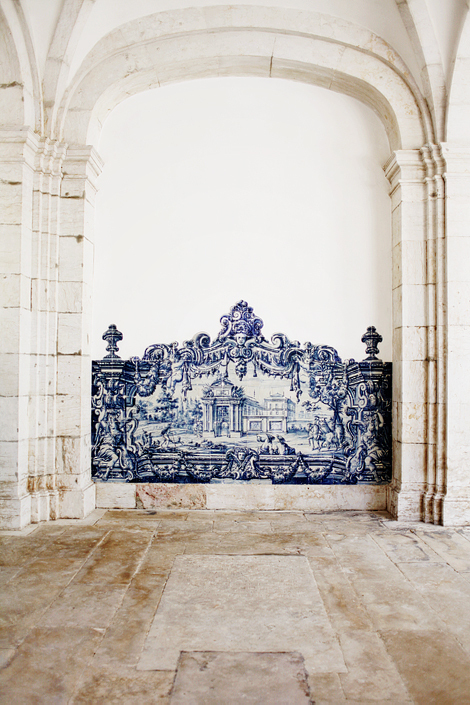 lisbon is a perfect place to get lost in (and to people watch!) love the last photograph – just neighbors having conversations out their window and patio... have a great weekend everyone! what i saw in... casablanca. Just lovely Peggy - wow!!! Thanks for sharing! 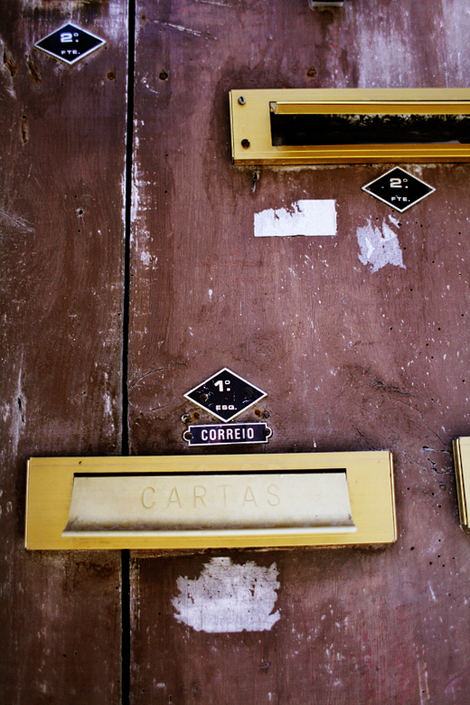 Those wires are great, as are the mail slots. Cool! ~ absolutely in love with your photography!! Have a lovely weekend, Peggy! Peggy, I especially love your rooftop photos. While the individual architecture photos are great, the rooftop ones really give you a sense of place. Awesome awesome work, as always. oh my goodness, your europe posts are really exacerbating my wanderlust right now! ahhh and i'm a huge fan of your processing in all of these. I barely noticed the neighbors until I read at the bottom. What a great moment to capture! Gorgeous photos as always! The architecture there is beautiful-I'm so jealous! 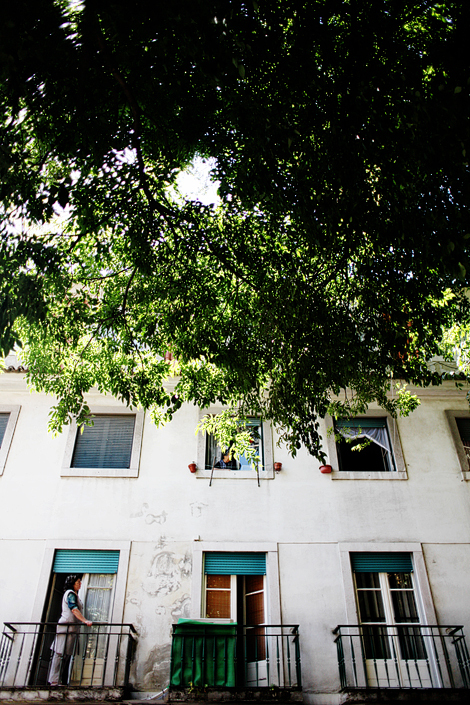 Lisbon's essence and beauty really is the profusion of colors and details, and you captured it beautifully! These photos are stunning! Love the wires against the blue skies and the terracotta roof tops... Now I need to add Lisbon to my list!! Gorgeous photography! 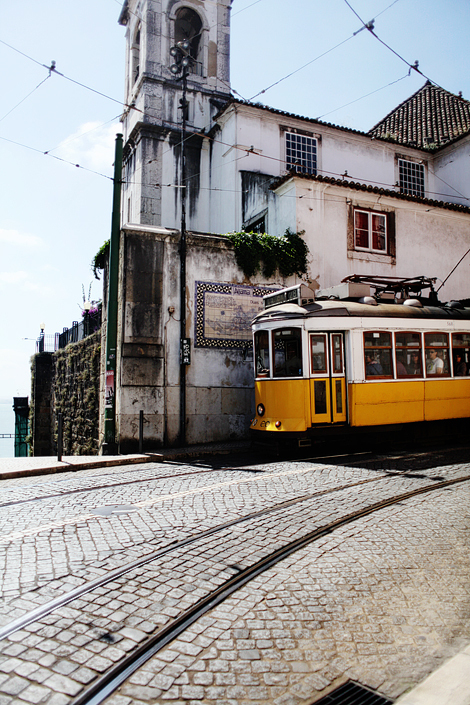 I've wanted to go to Lisbon for quite some time now. Hope I will soon. Wow, I'm speechless - these photos are absolutely breathtaking. 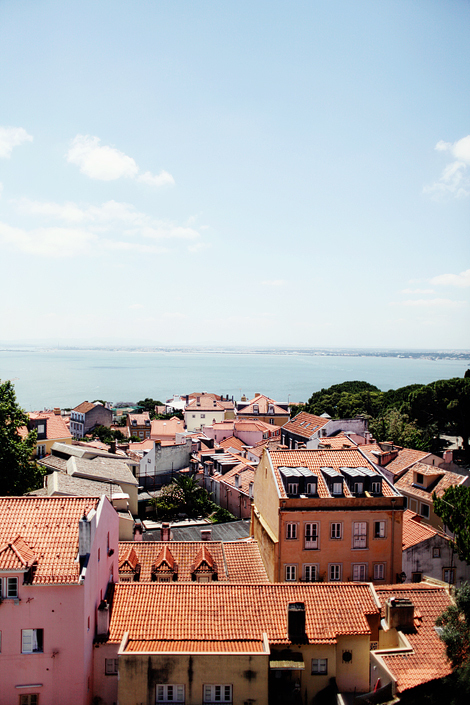 I've always wanted to go to Lisbon and now I'm itching to go asap. Thanks for the inspiring photos! hello! 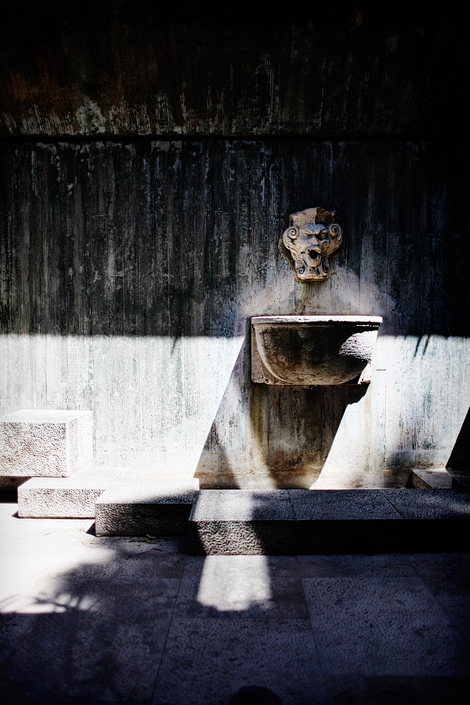 i'm dying to know where the fifth picture was taken- can you tell me? 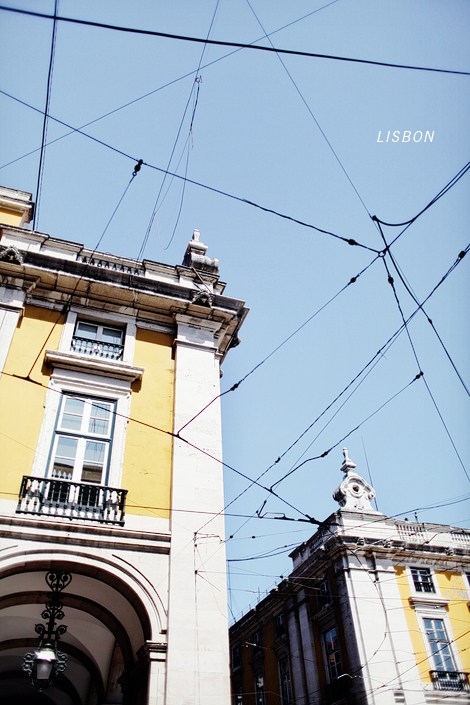 i'm going to lisbon next friday :)...great great pictures by the way.